The best monitoring solution for business & home. Supervise your kids remotely but securely. 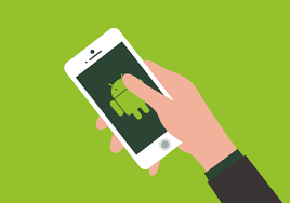 The best way to track someone’s iPhone/iPad and Android phones! All-in-One Cell Phone Parental Control by TheTruthSpy. Do you ever wonder what your kids are doing on their smartphones all day long. 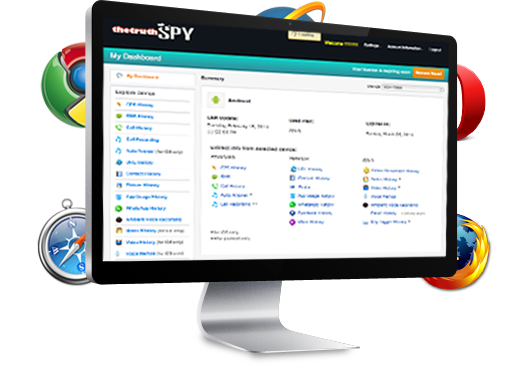 TheTruthSpy is the world leader in employee monitoring software. 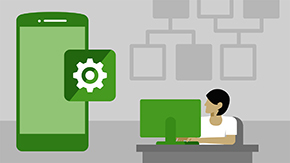 By creating a record of an employee’s activity, you can monitor silent and undetectable. TheTruthSpy application is one of the best Catch Cheating Spouse App available today. It provides you lots of features which make your work easy. 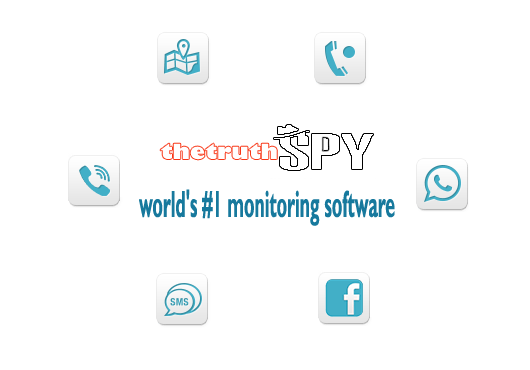 TheTruthSpy – Best Android Spy Software for any Android device with 25+ cool features: SMS, WhatsApp, Call Recording, Ambient Voice Recording and more. TheTruthSpy is the most powerful iPhone Spy software with highly innovative features. Whether it is your spouse, sibling, children or your employee. 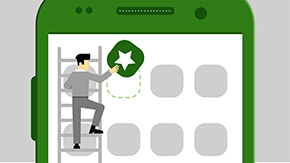 Phone Tracker – Mobile Tracker. Phone tracker is the best as it helps you in tracking all the SMS that are received or made by the target person. You never truly understand the meaning of the word “worry” until you become a parent. Our kids think that they are adults and can do whatever they want – I want to believe they are mature, but their actions only bring doubt. For better or for worse I only confirmed what I already knew with TheTruthSpy. Thank you for peace of mind. Is TheTruthSpy Easy to Use? Download & Install: Download and install TheTruthSpy Mobile Spy App on any compatible smartphone device.